Stay stylish throughout your pregnancy with this casual maternity wrap top from our Bump It Up collection. 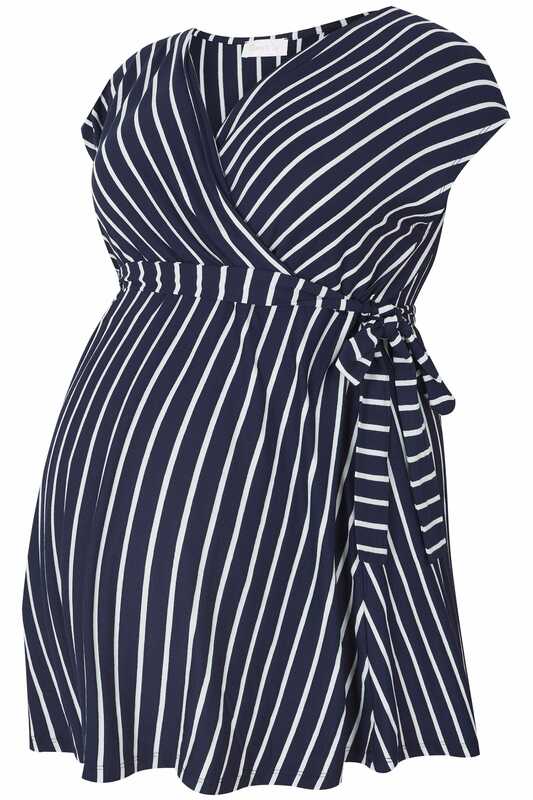 A flattering style made from a comfortable jersey fabric, it features a self-tie fastening that sits just above your growing bump for a comfortable and secure fit. Style with a pair of our maternity jeans and pumps for an everyday look. 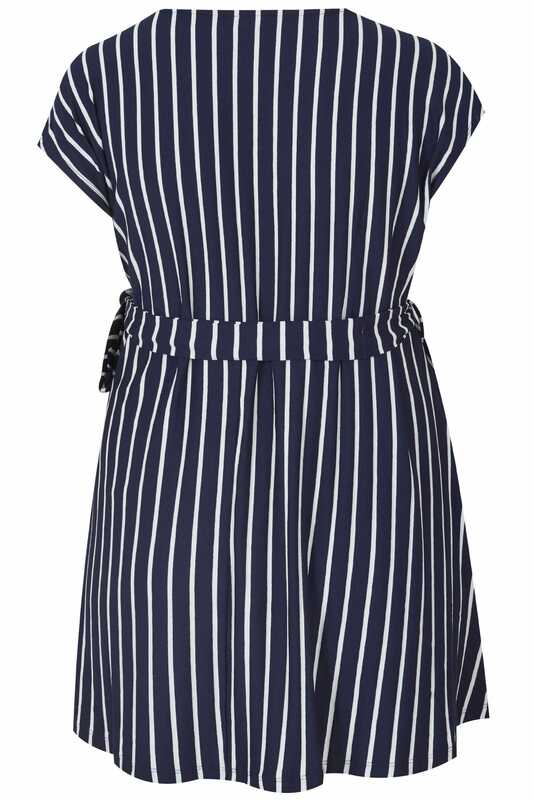 The perfect daytime option, we are loving the nautical-inspired striped print.